After missing 3 months of the season due to right shoulder surgery, Roy Halladay finally returned to the mound for the Phillies yesterday. 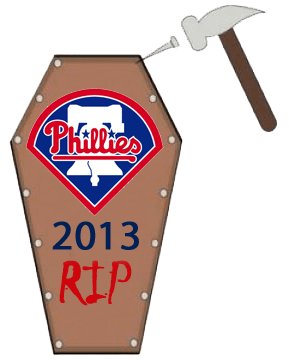 The stars aligned in favor of Sunday ticket holders when the Phillies used up originally scheduled starter Tyler Cloyd in Saturday night’s 18 inning, 7-hour marathon loss to the Diamondbacks. Halladay was supposed to make a rehab start in Reading on Sunday, but was instead called back to the bigs. Sorry, Reading fans. Reading’s loss was Philly’s gain. Halladay looked a little rusty at first, but eventually found his groove. Over 6 innings, he allowed only 2 runs on 4 hits and 2 walks. 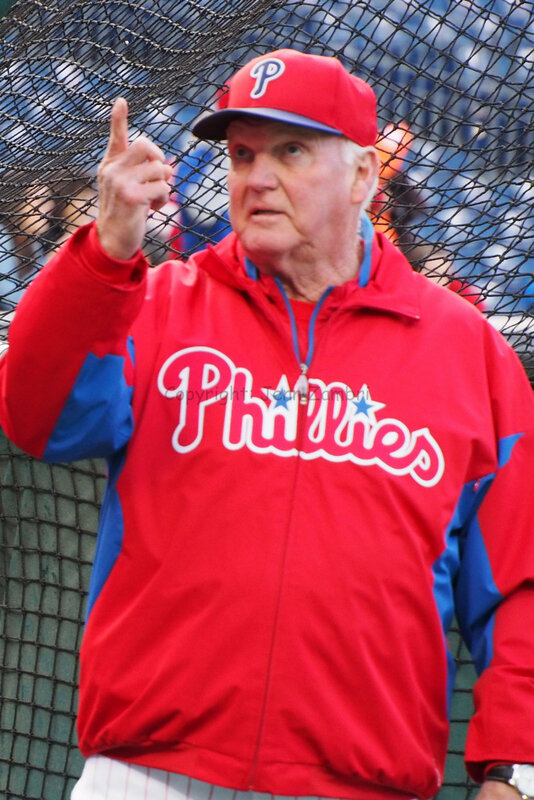 Halladay may have given up more if not for the magic glove of Roger Bernadina. In the 3rd inning, Bernadina made a spectacular jump at the centerfield wall to steal a home run away from Matt Davidson. 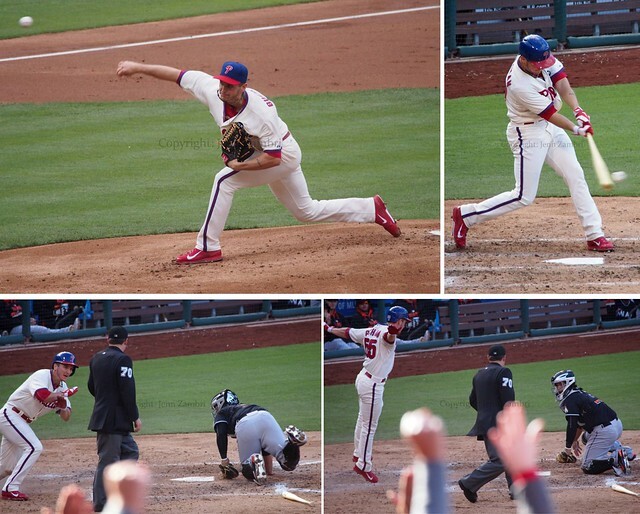 Then in the 7th, he made an amazing diving grab on a hit ball that appeared to have no chance of being caught. On offense, Bernadina ended a 0-19 streak on Saturday with 2 hits in that game. 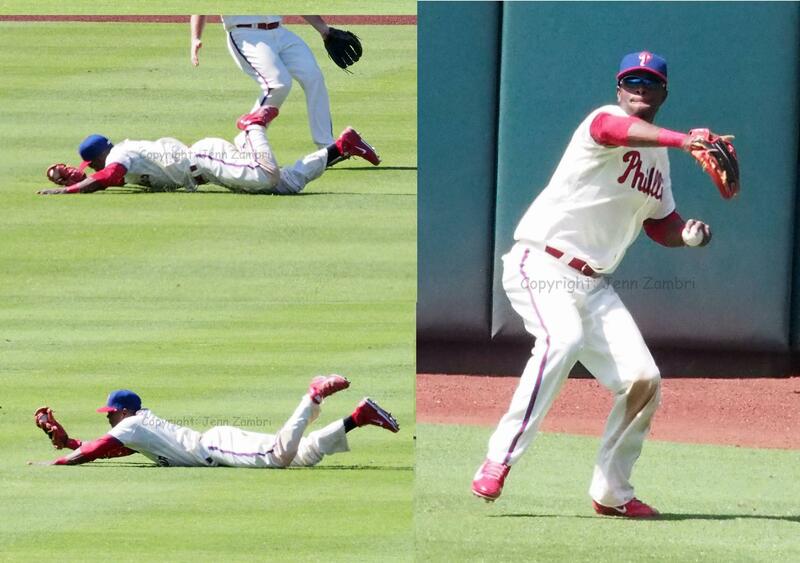 Then in addition to his fun fielding on Sunday, Bernadina collected 2 RBI on double in the 6th inning. Maybe some regular playing time will get his bat going. So far, so good. It was a good day for offense overall. 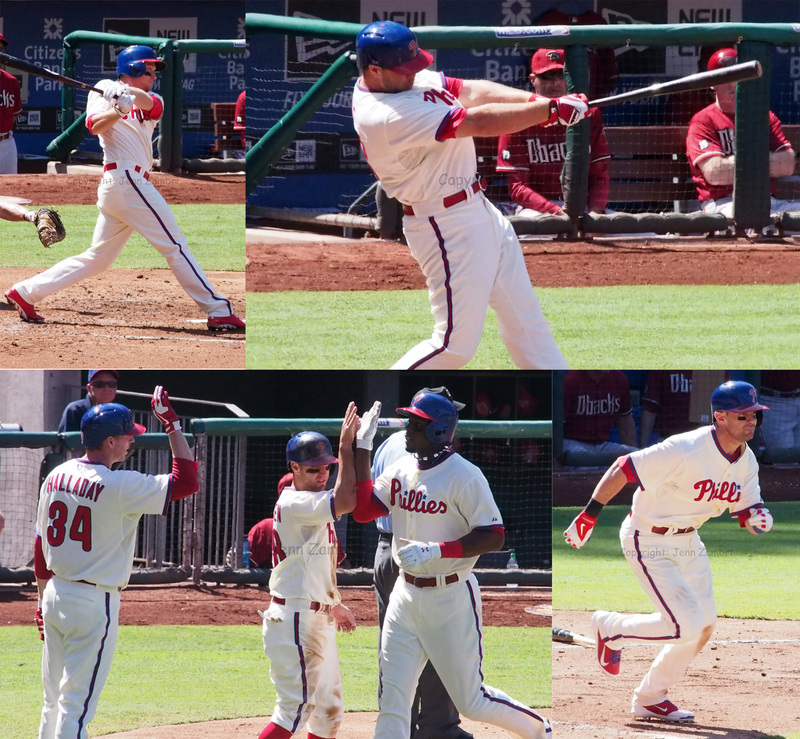 Darin Ruf sparked the Phils in the 1st inning with an RBI single. 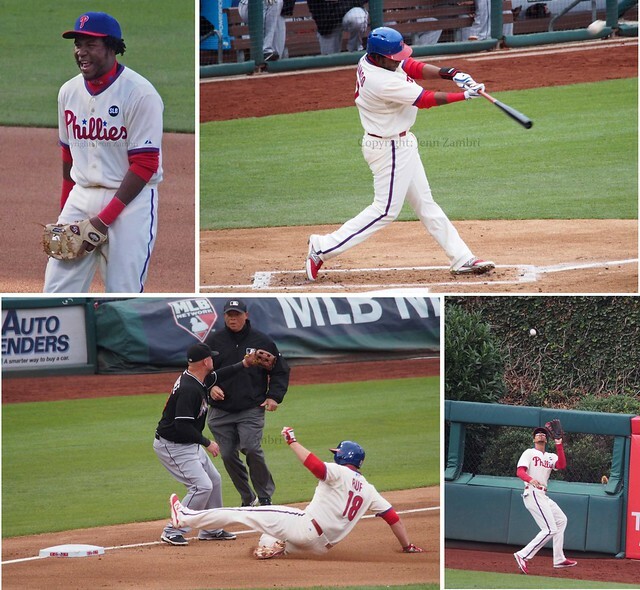 Cody Asche had 2 hits and 2 RBI, Chase Utley went 1-1 as a pinch hitter and John Mayberry Jr. smacked a 2-run homer and also had a walk. 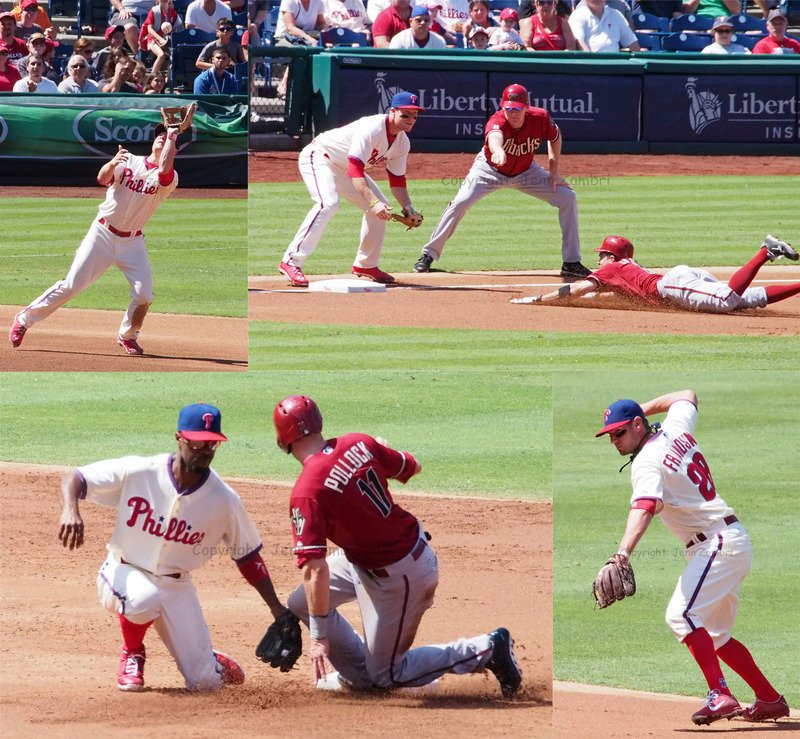 Both Asche and Ruf have been impressive both in the field and at the plate. They are probably close to cementing their places in the line-up next year. 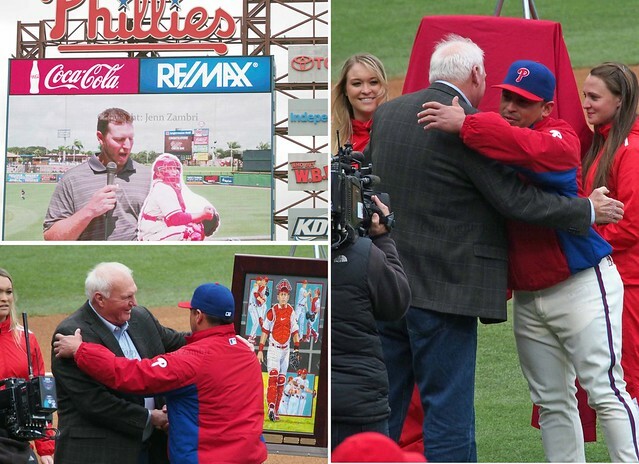 Here is the full Photo Album from the game, including a lot more of Mr. Halladay. 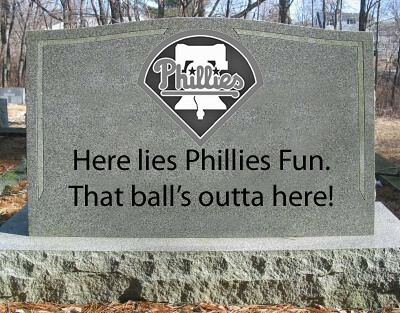 So they might not be making the playoffs, but at least Phillies baseball is a bit more fun to watch now!